Alcatel recently unveiled its IDOL X+ at CES today, an Android smartphone that sports a 5-inch full HD display and an octa-core processor. 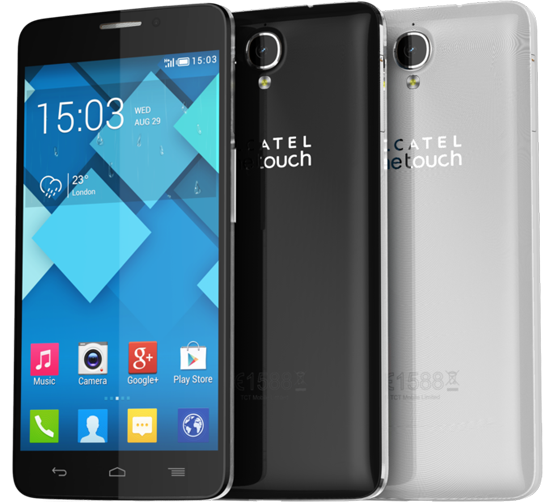 Alcatel One Touch IDOL X+ is sports 5-inch full HD 440ppi display android smartphone combines 2GHz octa-core processor, 13.1MP rear camera, a 2MP 1080p front facing camera, 2GB of RAM, 16GB of internal storage and a 2500mAh battery all in an 7.9 millimeters thin. If you like this article, please share it with your friends or express your thoughts by comment below! Modern Combat 4: Zero Hour on iOS goes free! Samsung Reveal 85-inch Bendable TV!